I plead the 5th, 6th and 7th…enabling whaaaaaaaaaaaaaat. Here is my Friday Vape Mail. 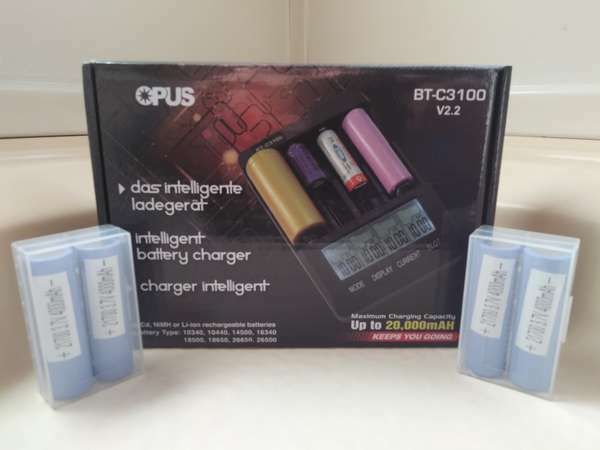 Thanks to everyone for enabli… I mean your input on the Opus battery charger. Its really easy to use especially after that ogreish tutorial. And some Samsung 40T batteries to go with it. 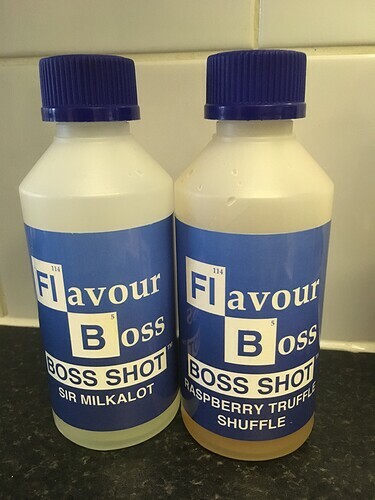 IMO, the single best vaping investment you’ll ever have bought! I always feel so ghetto when I look at the nifty stuff you guys get (so much so I had to get a Fatality just to be able to hang out with you guys). I’ve been using them ol’ backwater i4’s for years now! You don’t have to buy anything to hangout with me. Gear does not make the man. I drive a 14 year old truck and wouldn’t trade it for anything. I’ve known people with collections of exotic sports cars, and it doesn’t make them nice or smart. But that Fatality… now there is a really good tank! 22, almost 23 year old van here!! Don’t feel too bad. I have a newer car, it’s only 12. 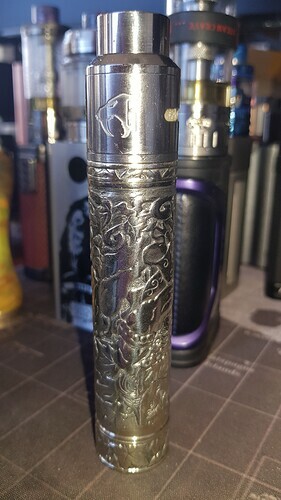 Hey buddy i am still playing with the crown 4 (gotta say very unusual for me to be still vaping a sub ohm after an initial test) but this one is a little different whatever fuckery they performed to get rid of the condensation actually works - I suspect there is some design boffin who is without a soul now. This thing is a step up from some of the other tanks there are not too many that can handle largish wattage and long hits the crown 4 keeps up. Eugene - really out of all the names you could have selected you choose this for your company name. Hmmmmm, now you got me interested, might have to pick one up. Thanks for the update! So I got the Wotofo Serpent Elevate RTA. I just happen to be building my OFRF Gear RTA and couldn’t help noticing the similarities in the extras packaging. 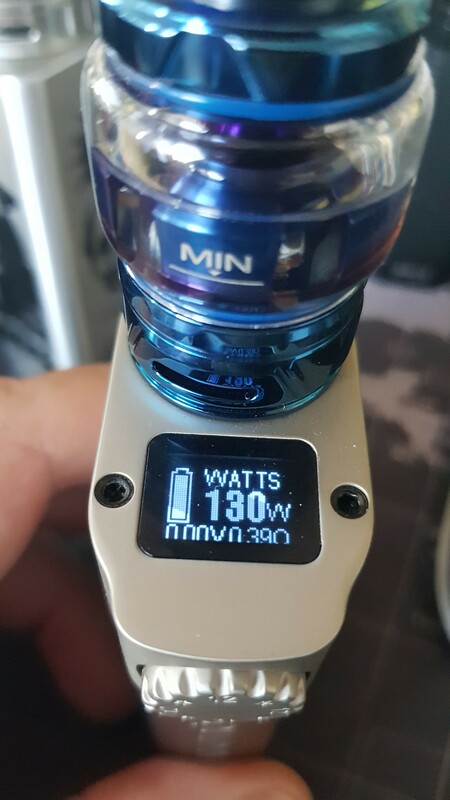 The coils are exactly the same fused claptons with the same wire sizes and specs. Same cotton. 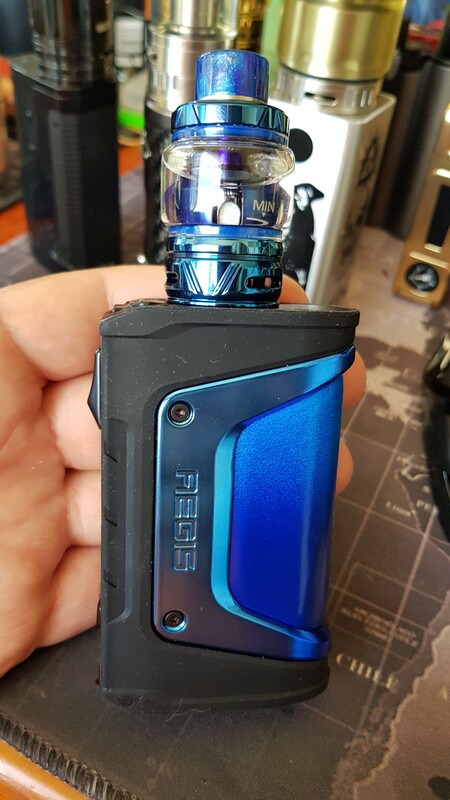 OFRF coincidentally makes replacement mesh strips for the Wotofo Profile. Too many coincidences. OFRF seems like a subsidiary of Wotofo or some parent company. The limited edition legend - I like the colours matchy matchy with the Crown 4. 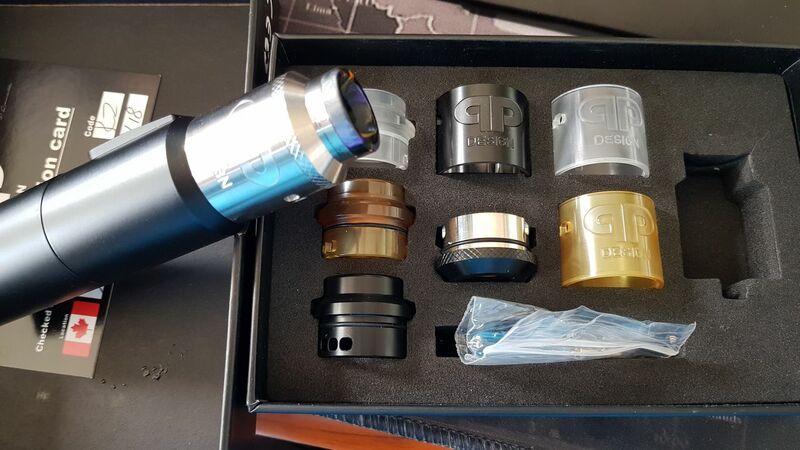 If you can get you hands on one (little bit hard to find) but the QP Kali is one of the best RDA 's I have ever vaped on super easy to build, flavour is fantastic and the options are amazing. Why do you torment me this way? Why oh why? So is that the original or V2?